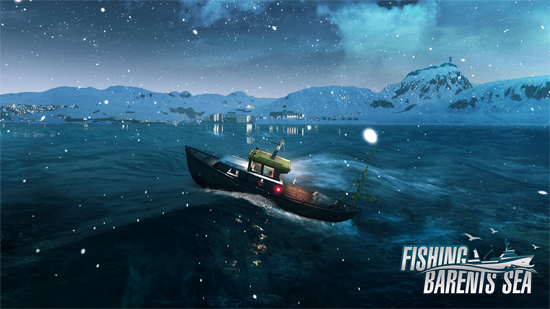 Fishing: Barents Sea fishing simulation game by the Norwegian developer team Misc Games using Unreal Engine 4. Explore the impressive Barents Sea and its abundance of maritime life on board of six authentic ships. 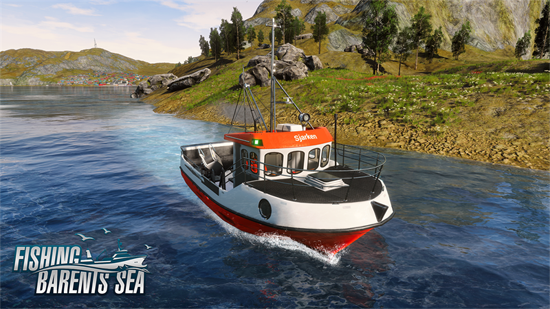 Players will get the chance to move around freely on their fishing boats across a huge open world map, which has been modelled after real areas in Northern Norway, and go in search of the best fishing zones for cod, mackerel, redfish and more. Their quest will be supported by the electronic catch control systems of license partner Scanmar AS, which will help them track down the continuously moving schools of fish. The adventure begins in the northernmost city of Norway, Hammerfest. Here, the players will take over a small fishing boat named Børge and cast off for their first fishing expedition. 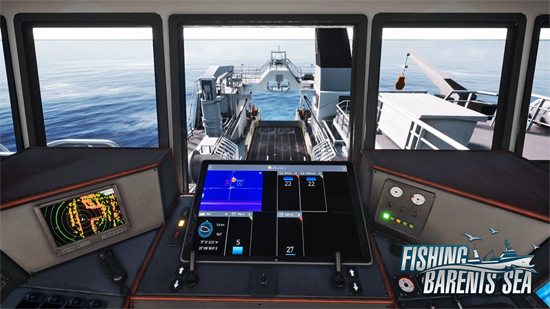 After a profitable day at sea, the virtual skippers can head to one of the numerous ports in Fishing: Barents Sea, which offer them many different gameplay choices: they can accept new fishing missions, hire crew, and restock their supplies. They may also need to repair and refuel their ships or upgrade them with better equipment to go faster and further. Should they ever be in need of some quick cash, a bank will always be available for a loan. Be it on board of the little Børge or the gigantic, state-of-the-art fishing trawler by fishing enterprise and license partner Hermes, the players can look forward not only to dynamic day, night and moon cycles, but also to changing seasons, weather and sea conditions – all based on real data of the region from the last 20 years. 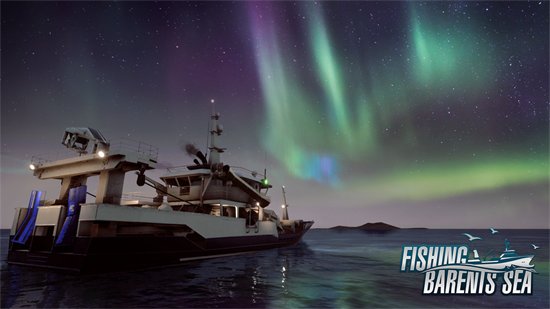 This includes of course the stunning Northern Lights that will give every player a taste of what it means to be a real Norwegian fisherman braving the rough seas. Technophiles will welcome the official cooperation of Fishing: Barents Sea with its two license partners, Scanmar AS and Hermes AS, as one of the game’s absolute highlights. 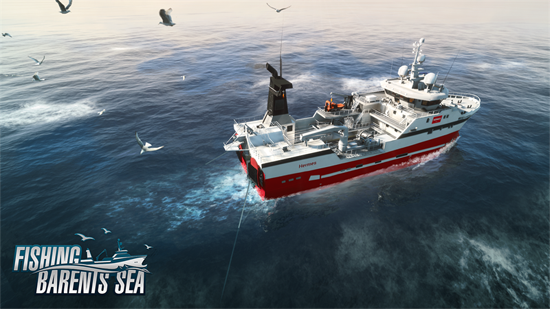 Scanmar AS, one of the pioneers in the field of electronic catch control systems for the professional use in the fishing industry, provides the virtual vessels’ equipment, while the Norwegian fishing company Hermes AS offers them the realistic model of its impressive deep-sea trawler. Ship ahoy! Fishing: Barents Sea for PC will become available in retail and as digital download on February 7, 2018 for €19.99 /$19.99 /£16.99.